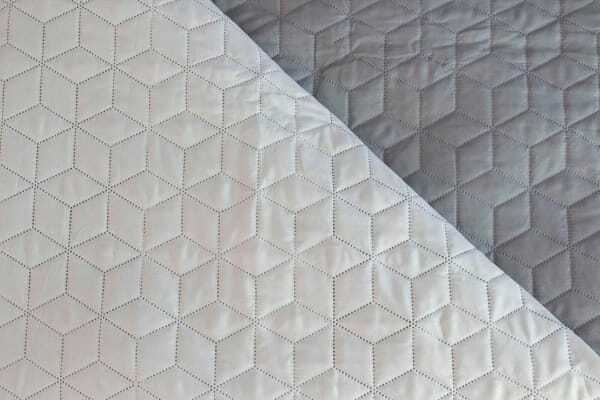 Master bedrooms and or guest rooms have never looked better with the Ardor Boudoir Nottingham Embossed Coverlet (Charcoal/Silver). The Ardor Boudoir Nottingham Embossed Coverlet features a soft muted colour palette which embodies sophistication. This set is a classic addition to your bed linen collection. Style with complimentary colour stories or layer with contrast textures to create an on trend look this season.